Google is rumored to launch two new mid-range Pixel smartphones soon for consumers in emerging markets such as India. One of these is known to be designated as Sargo. 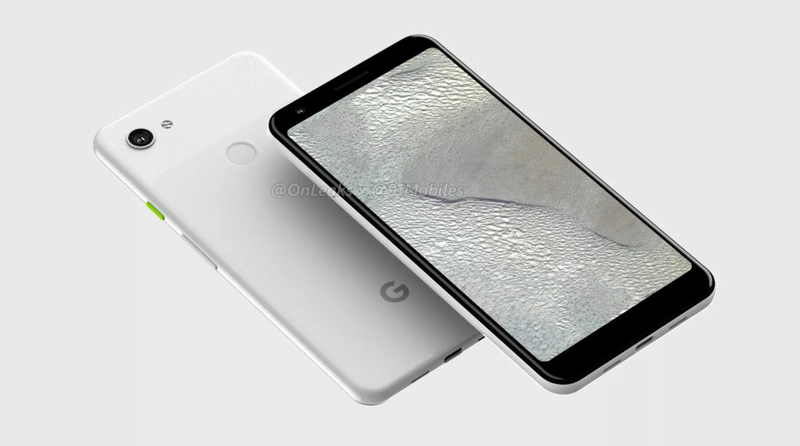 It is believed that this smartphone will end up launching as the Pixel 3 Lite in the coming months. Leaks in the past have suggested that the phone will run on a Qualcomm Snapdragon 670 octa-core processor under the hood, clubbed with 4GB of RAM. The phone is said to make use of a 5.5-inch LCD screen. 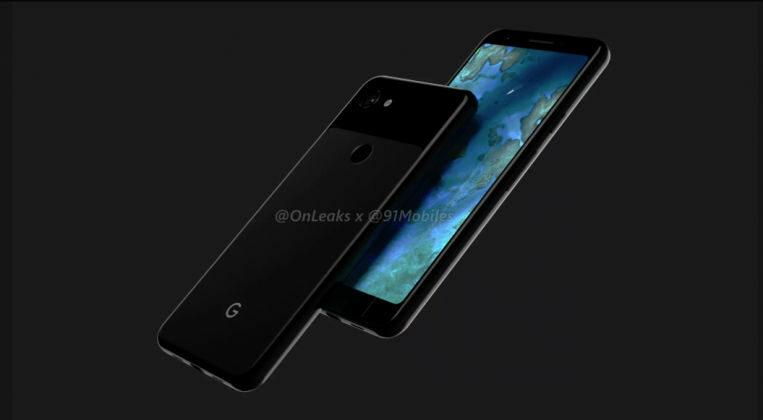 It is also expected that the handset will only feature one loudspeaker as opposed to the stereo speaker setup found on the Pixel 3 and Pixel 3 XL. It will even offer just one front-facing camera. Leaked renders suggest the outer build of the phone will be pretty much the same as the two flagship models. 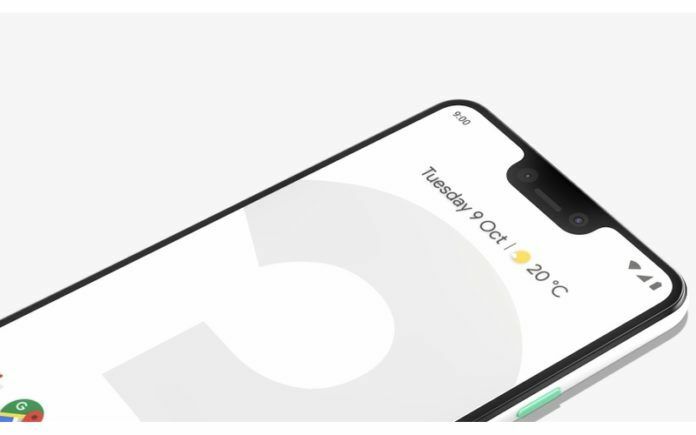 Google Pixel 3 Lite will be manufactured for Google by Taiwanese electronics company Foxconn. We can confirm that they are going to be launched in the Indian market soon. Unfortunately, though, we do not have any specific launch date to share with our readers at this point. As for pricing, we can expect the Pixel 3 Lite to be priced under the INR 40,000 mark in India. 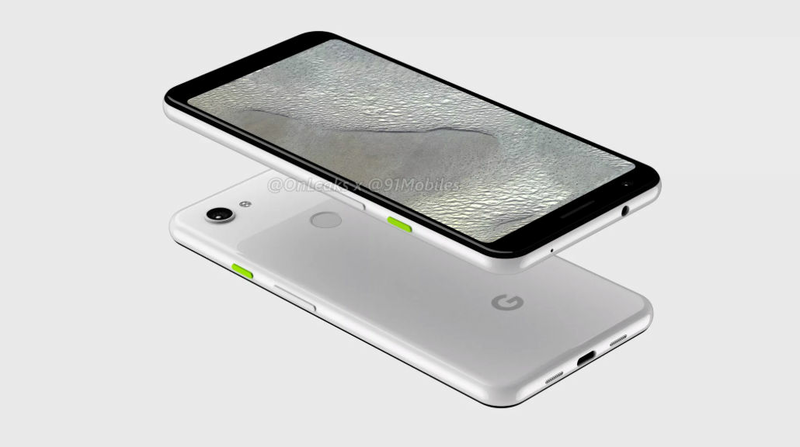 The Google Pixel 3 Lite is expected to be a toned-down version of the Google Pixel 3. As such, it is expected to share a lot of similarities with its flagship siblings. However, there will be some notable downgrades such as a polycarbonate construction instead of a glass build. Leaked renders showcase how the phone will have sizeable bezels on its sides. It will also likely arrive with just one speaker and a single selfie shooter. With that said, the renders reveal that the phone will bring back the 3.5mm headphone jack. The rest of the connectivity options including USB Type-C port, SIM tray, volume rocker, power switch, and the twin grill design largely remain the same. 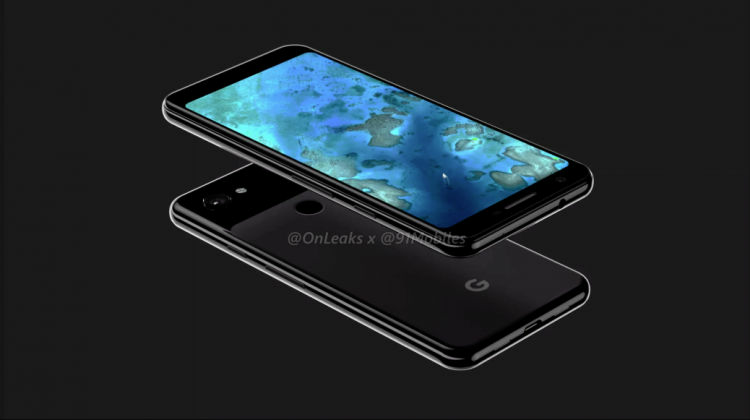 Multiple variants of the Google Pixel 3 Lite recently passed through the FCC, further cementing the notion that it will be launching soon. The FCC listing confirms that the phone will run Android 9.0 Pie operating system out of the box at launch. Previous leaks have suggested that the phone will arrive with a 5.5-inch display. The rear and front cameras on the phone are expected to use 12MP and 8MP sensors respectively. The phone is expected to be powered by a Snapdragon 670 chipset which would be paired with 4GB of RAM. The battery on the handset is expected to measure in at 2,915mAh. I wonder, will it has two front face cameras? It’s gonna face same fate as iPhone XR if it priced at 40,000 INR especially where everyone can get Poco F1 with such a lower price along with other mid rangers superhits.